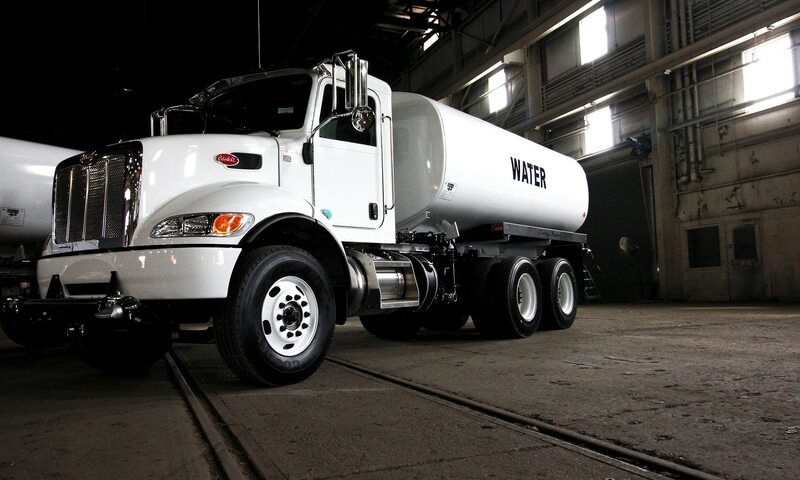 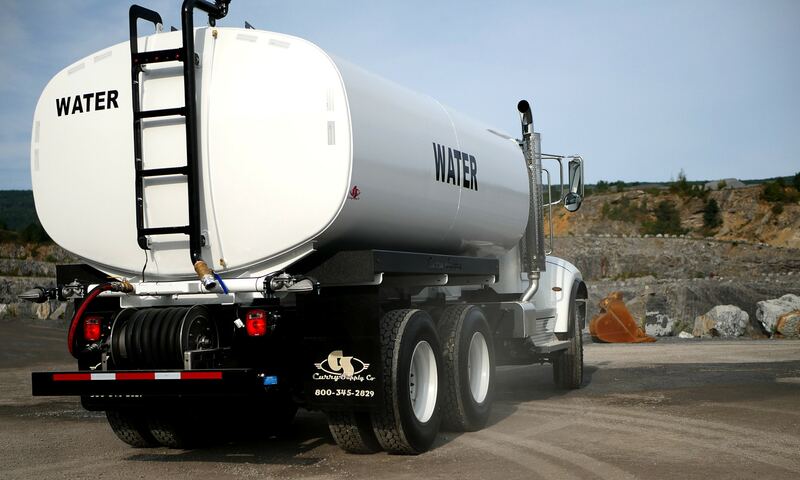 From dust control to soil stabilization and compaction, we have a water truck to fit your needs. 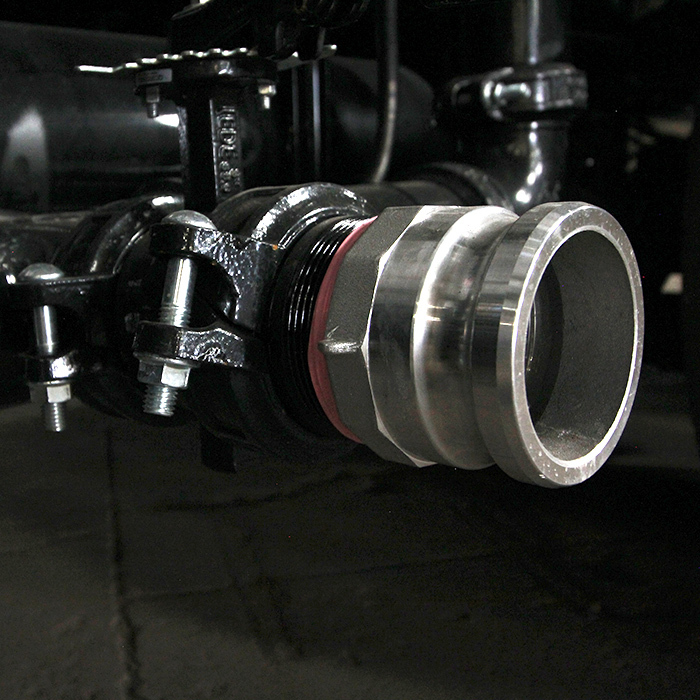 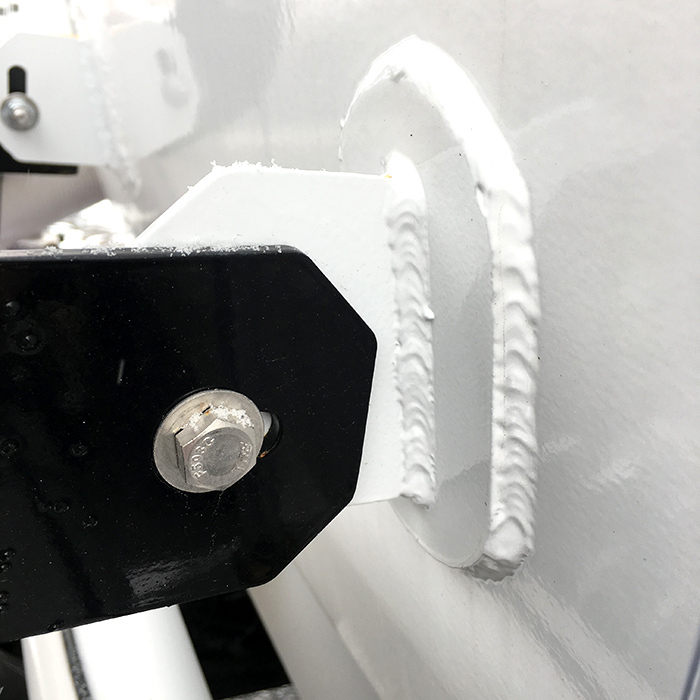 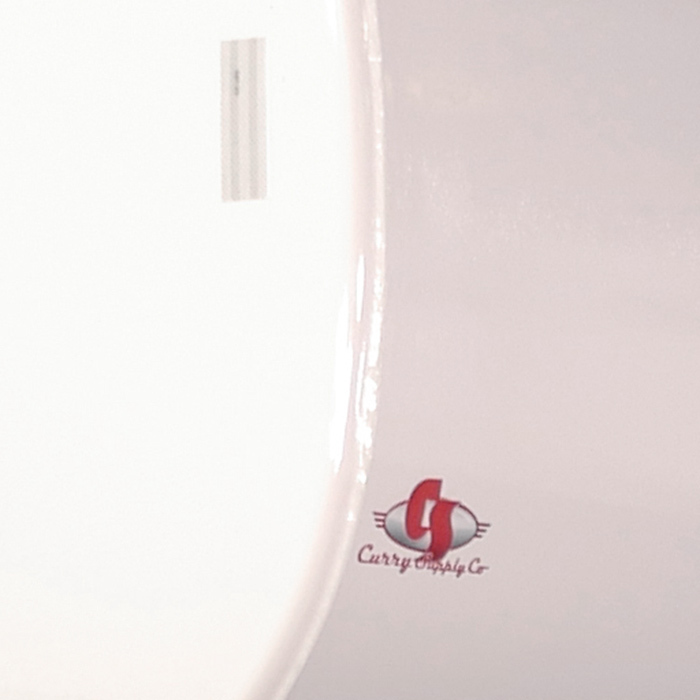 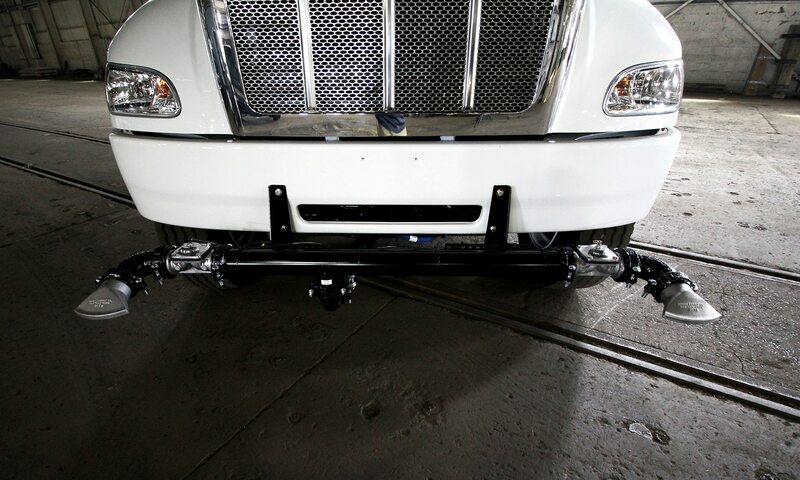 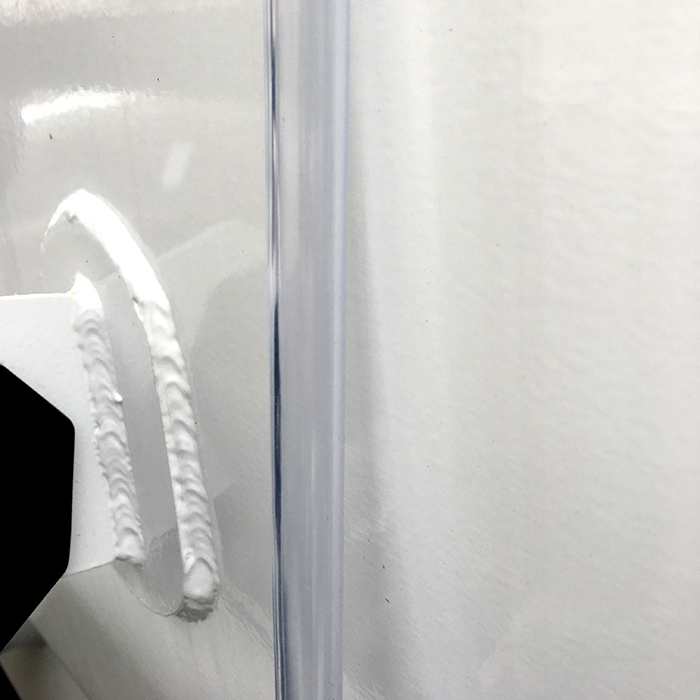 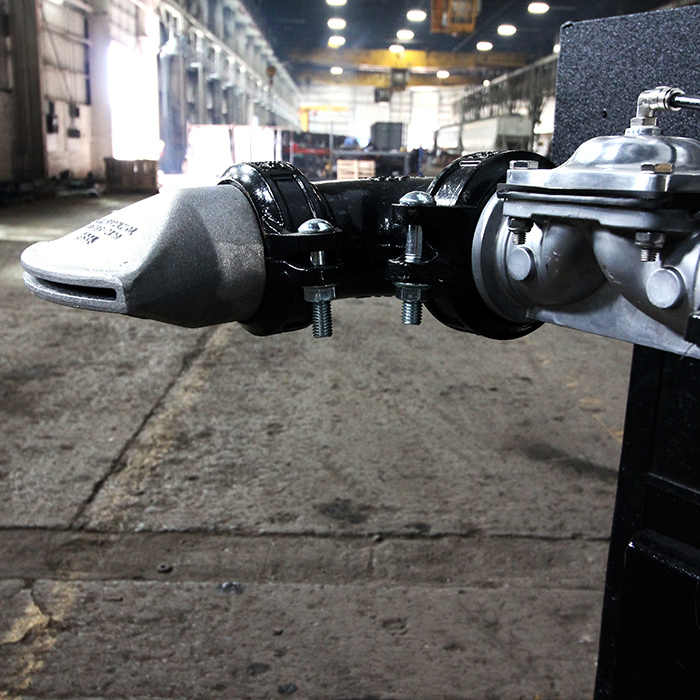 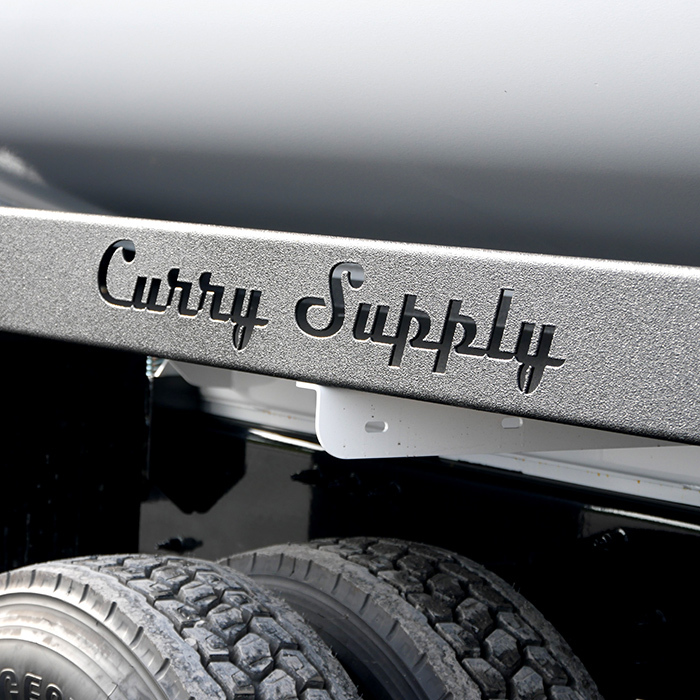 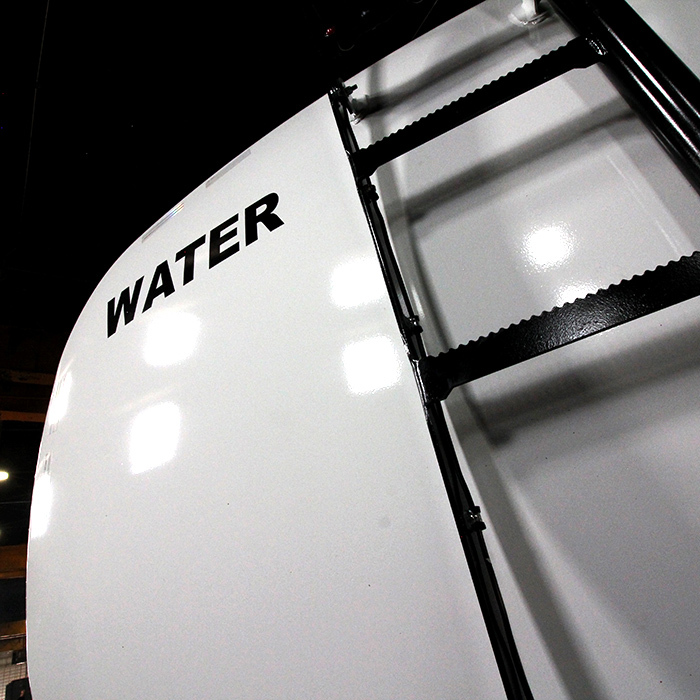 All Curry Supply water trucks are built in-house, from raw material to finished product. 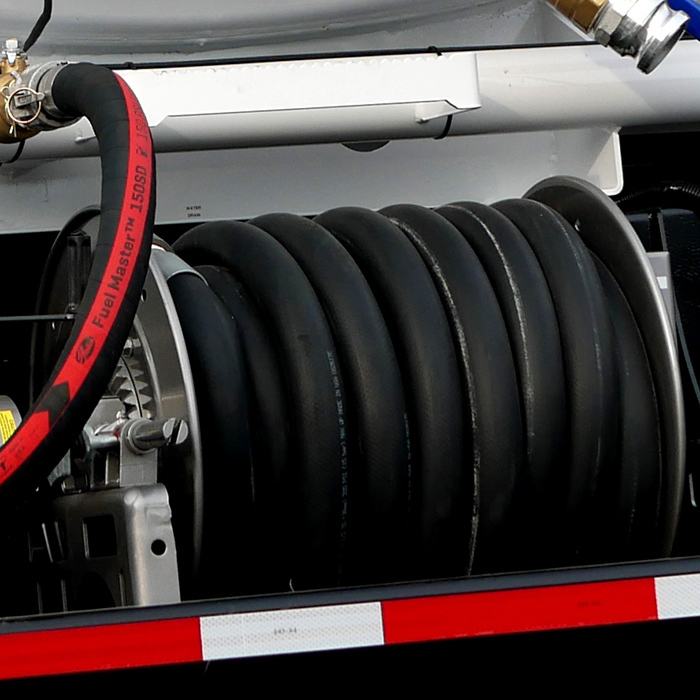 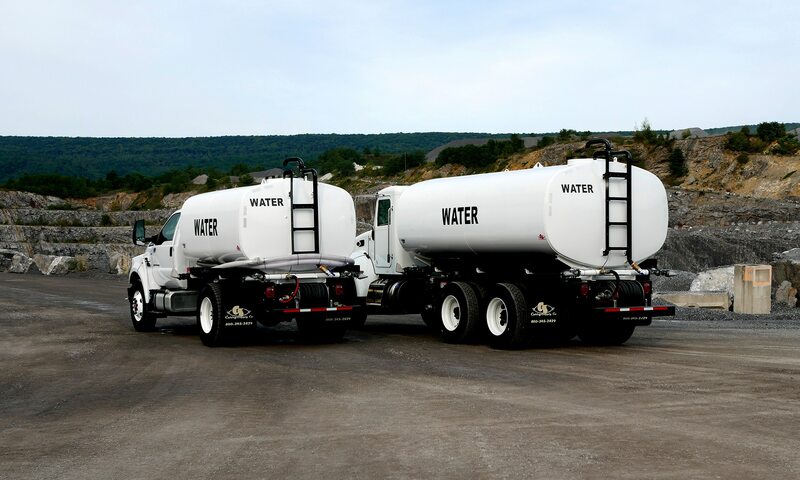 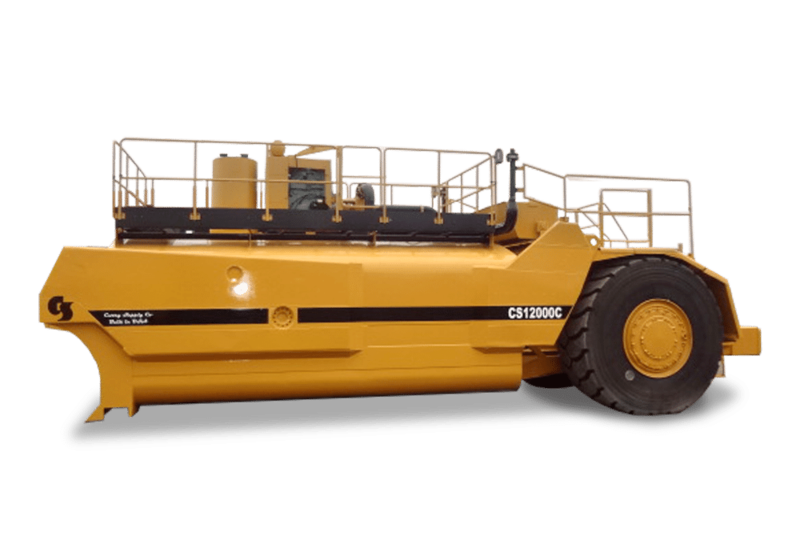 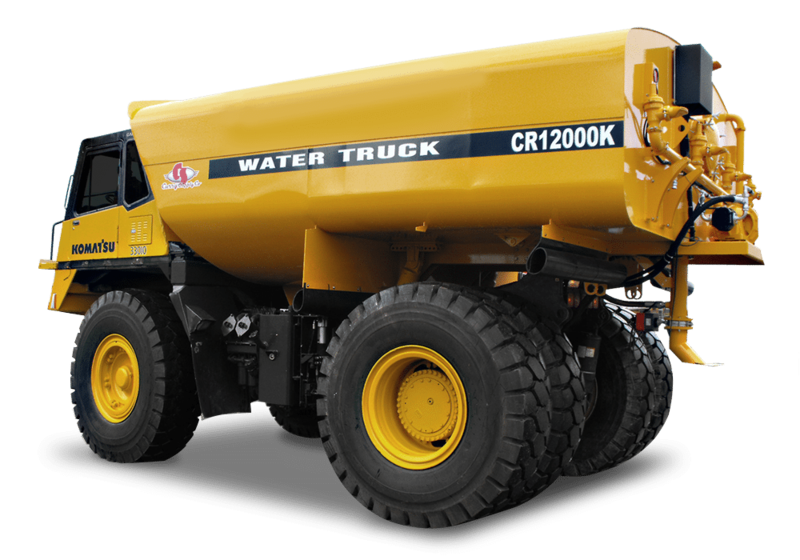 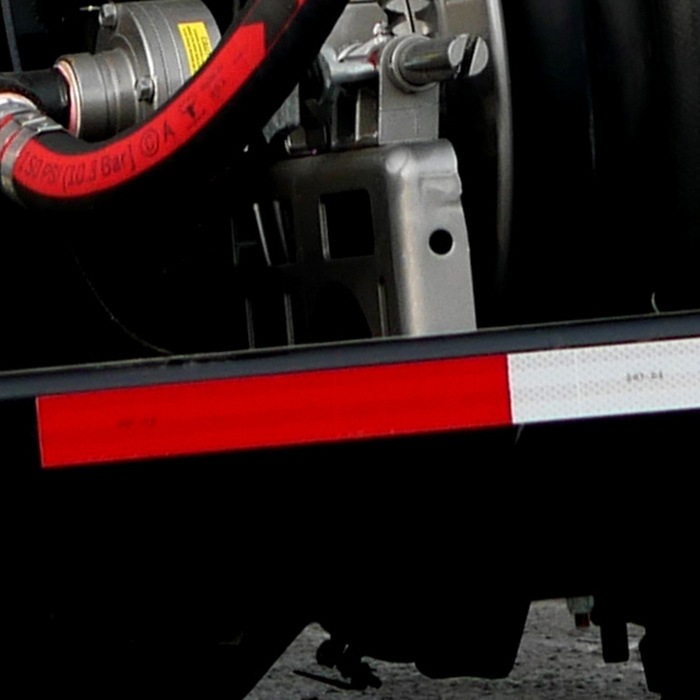 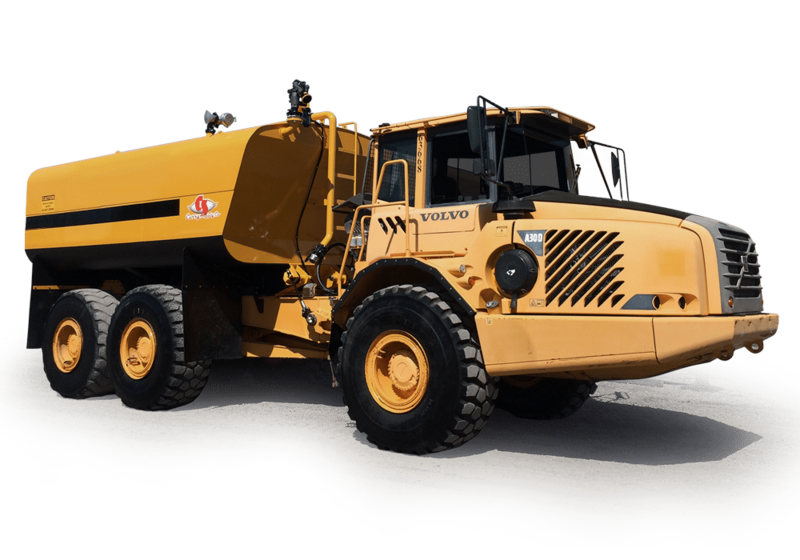 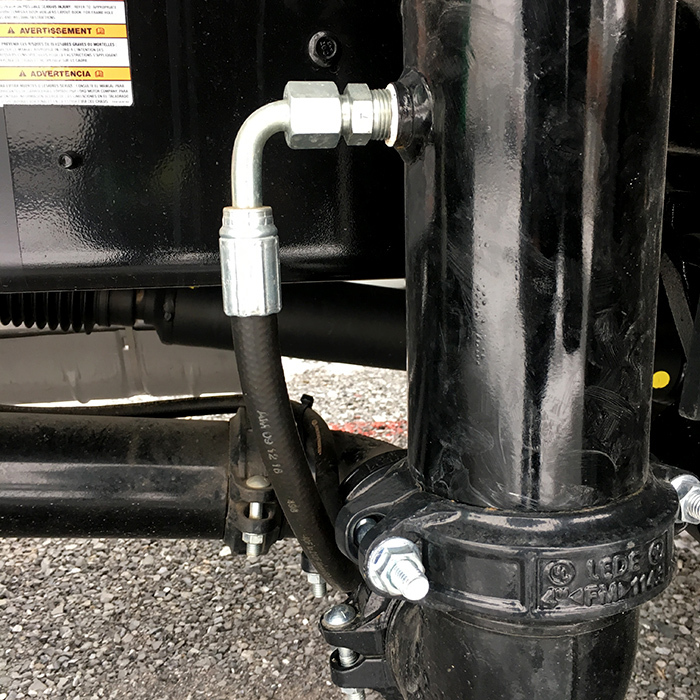 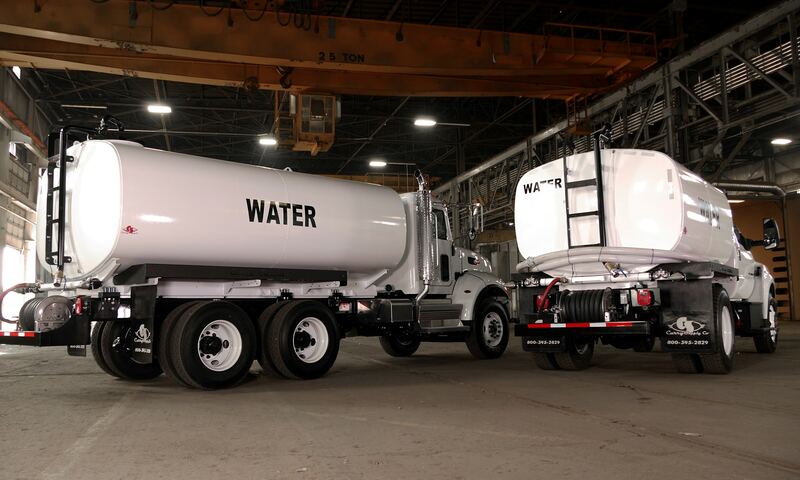 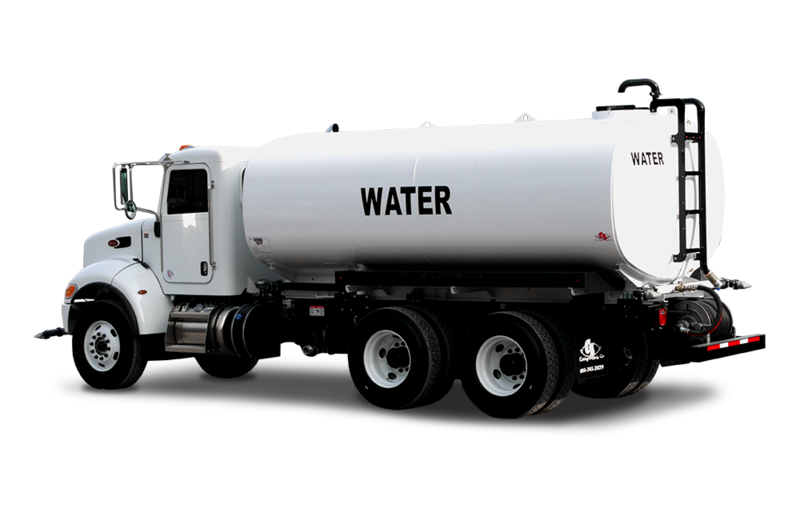 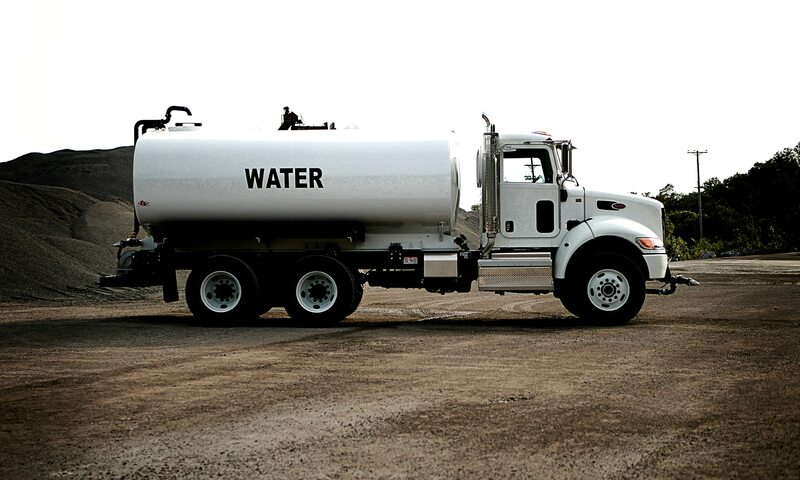 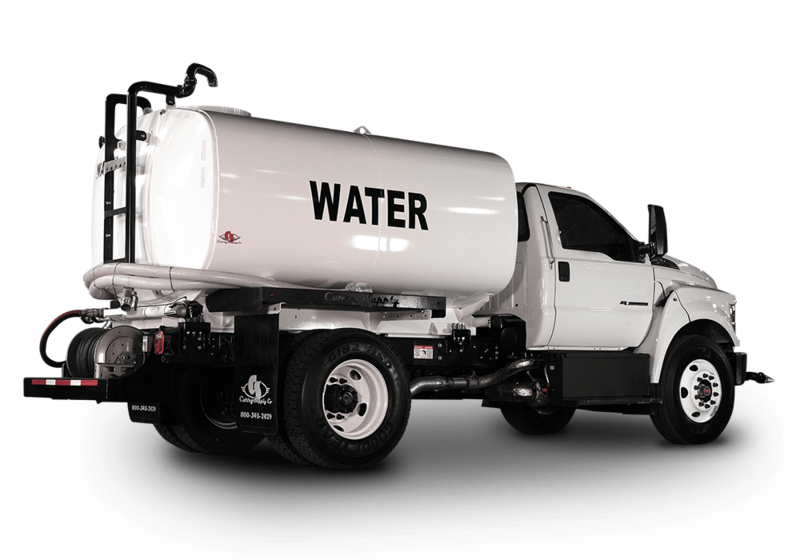 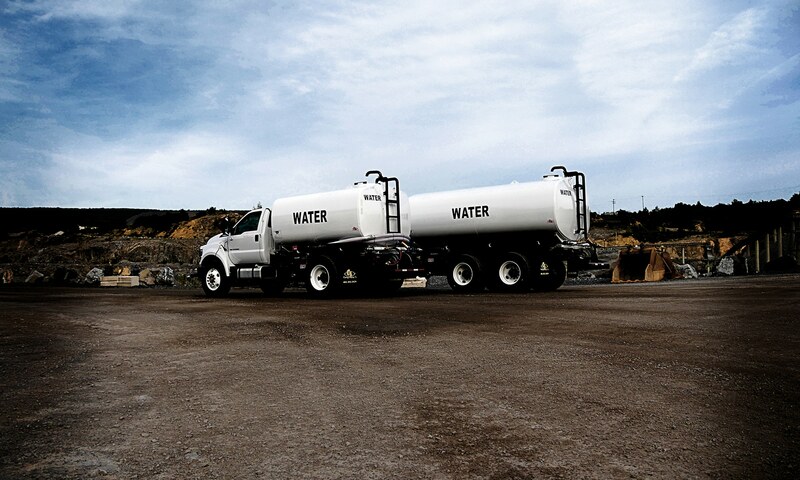 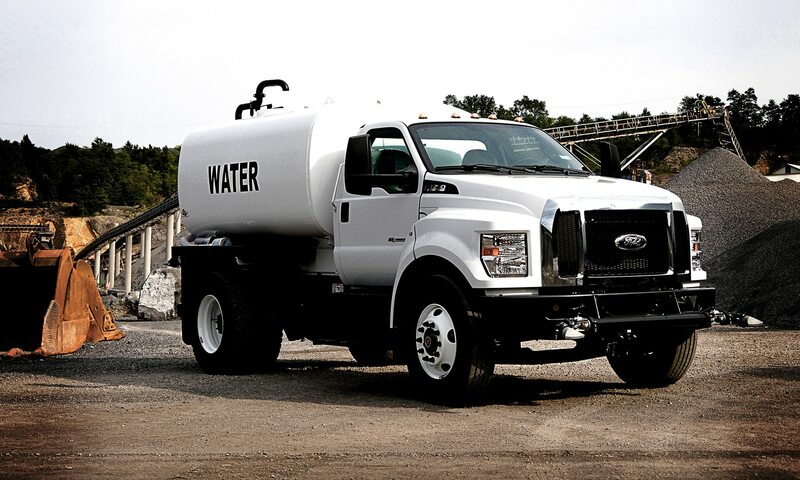 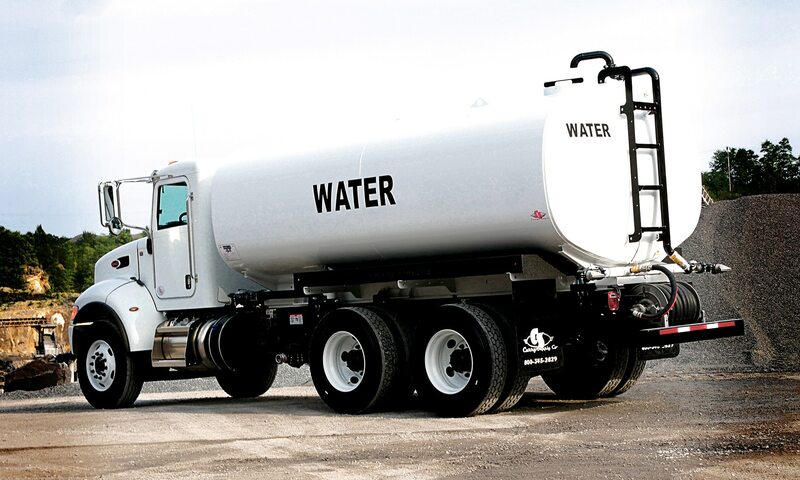 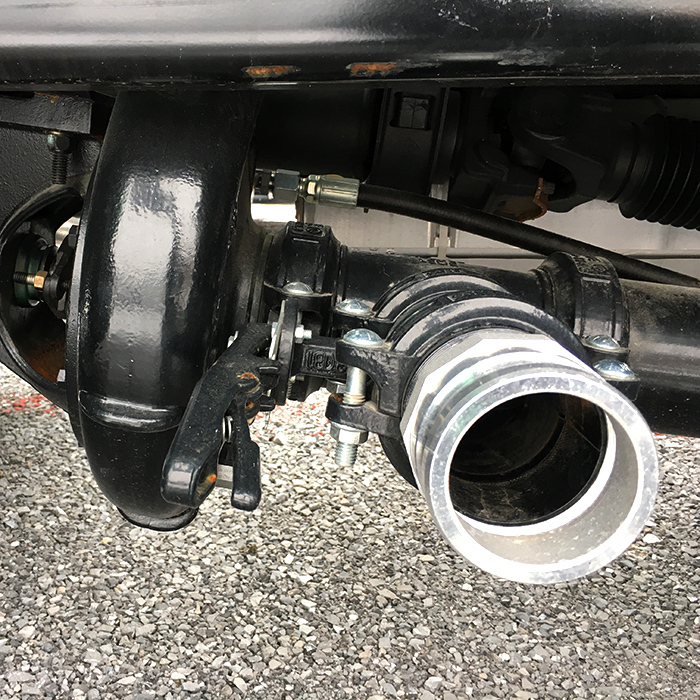 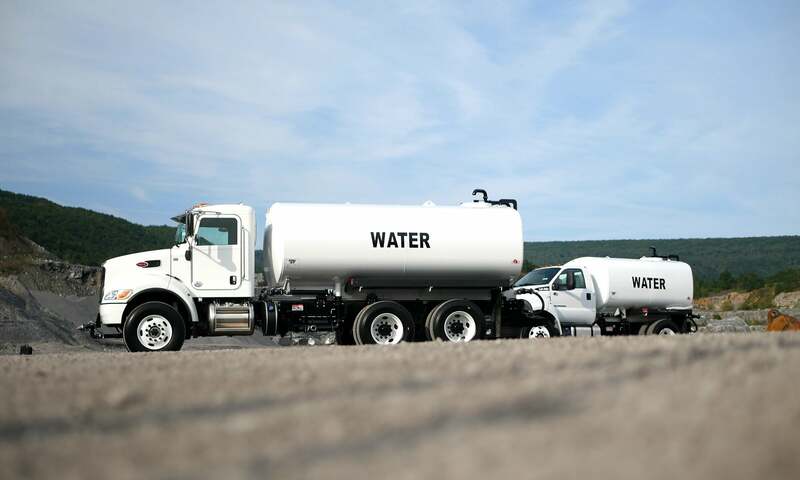 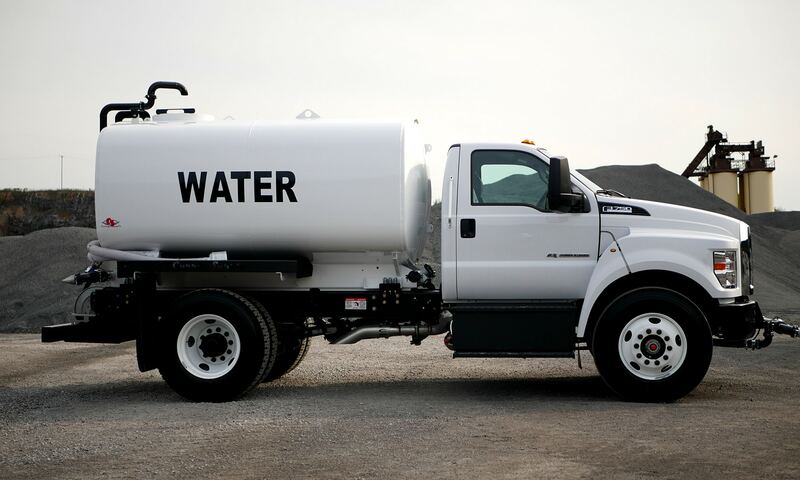 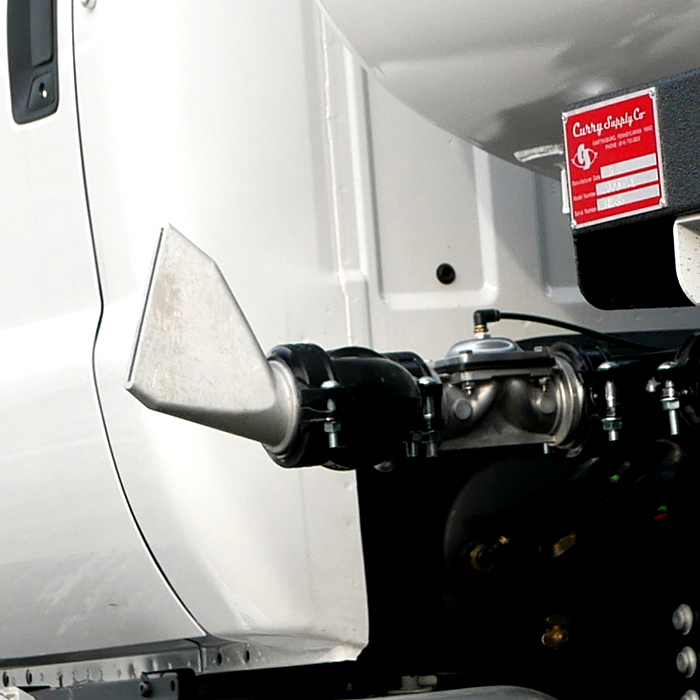 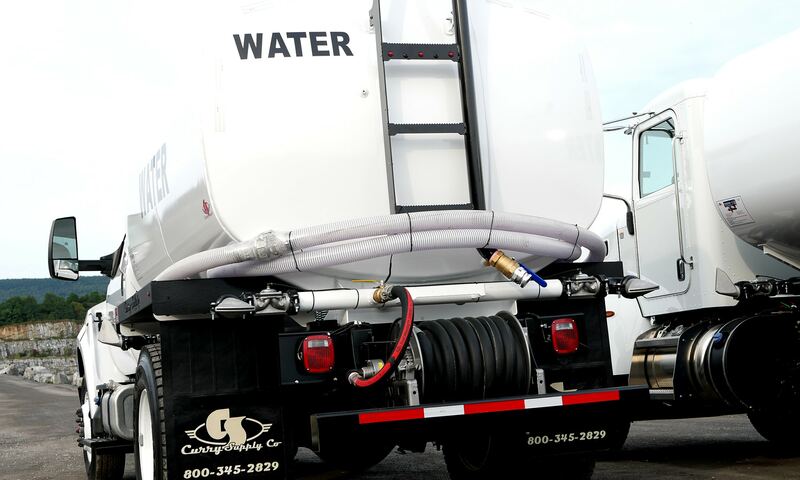 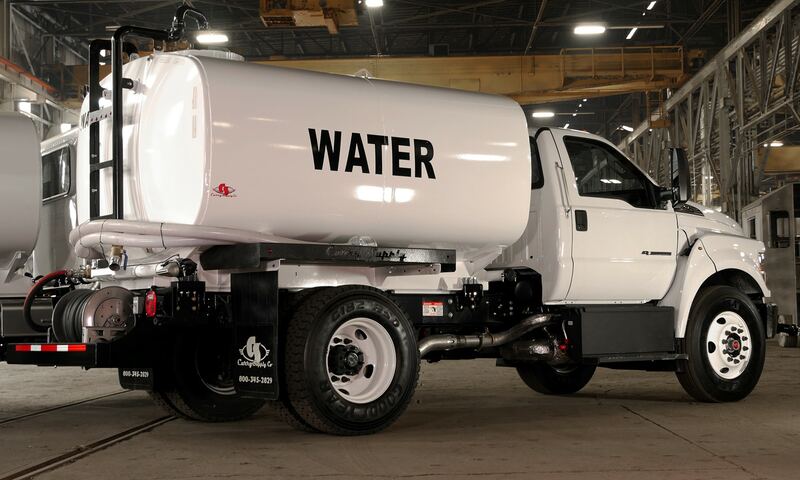 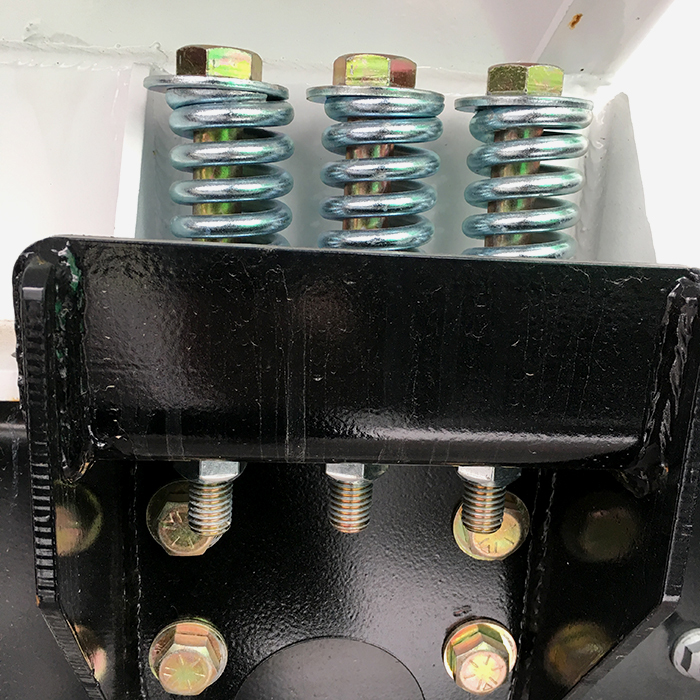 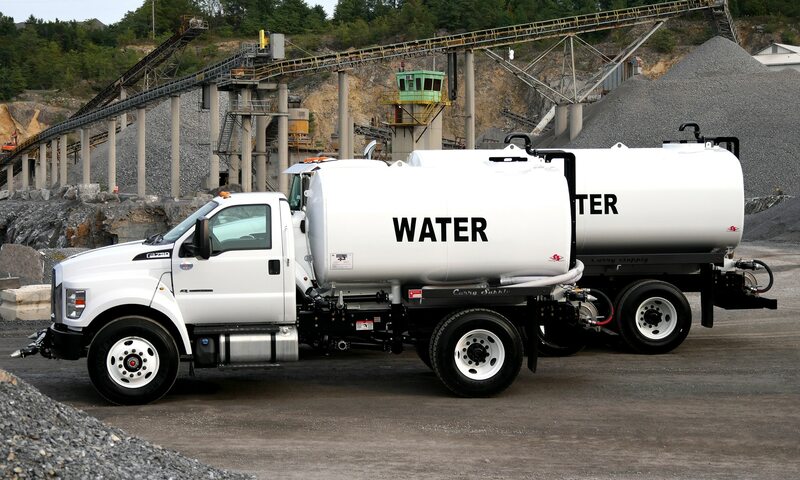 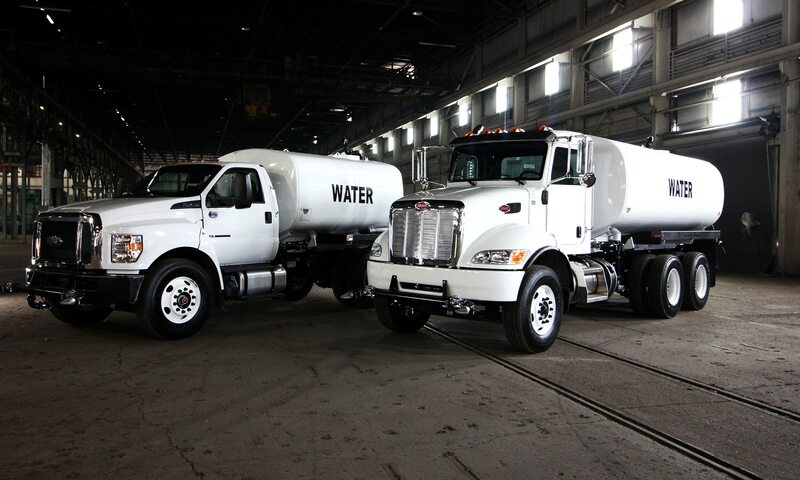 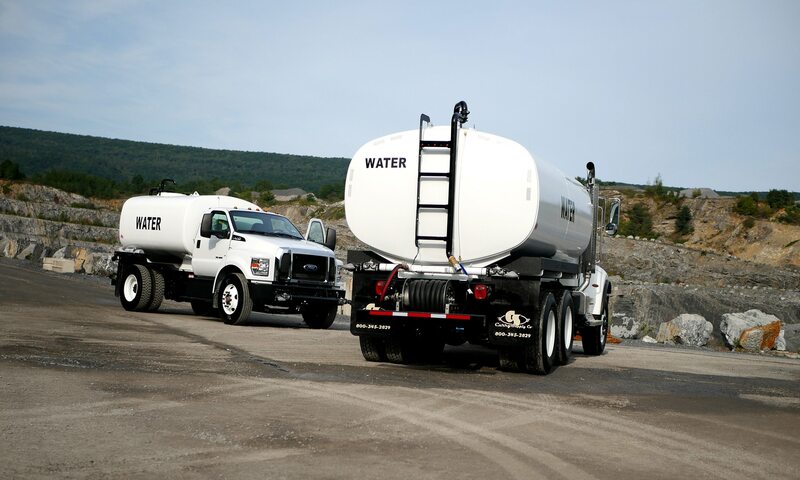 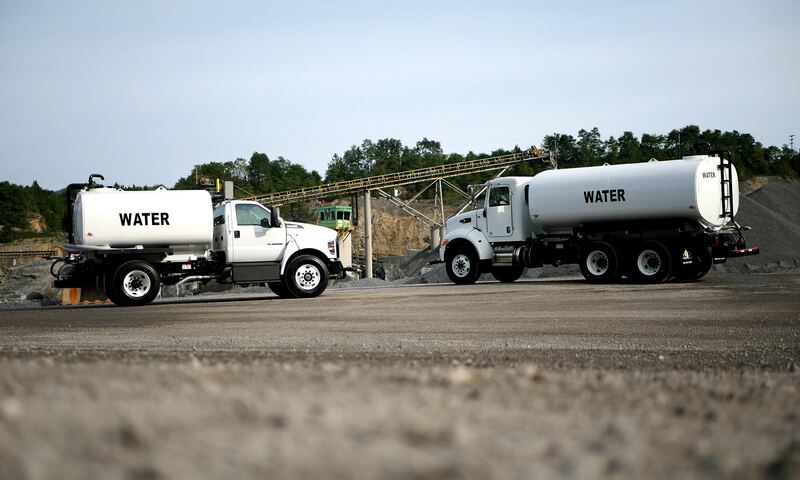 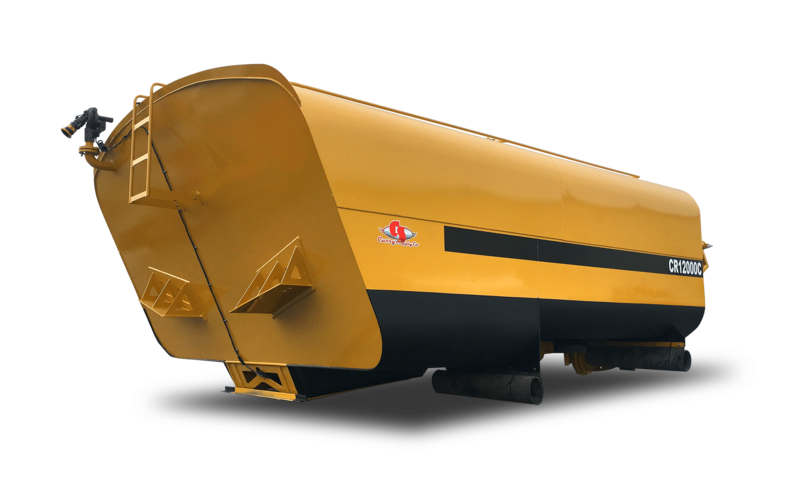 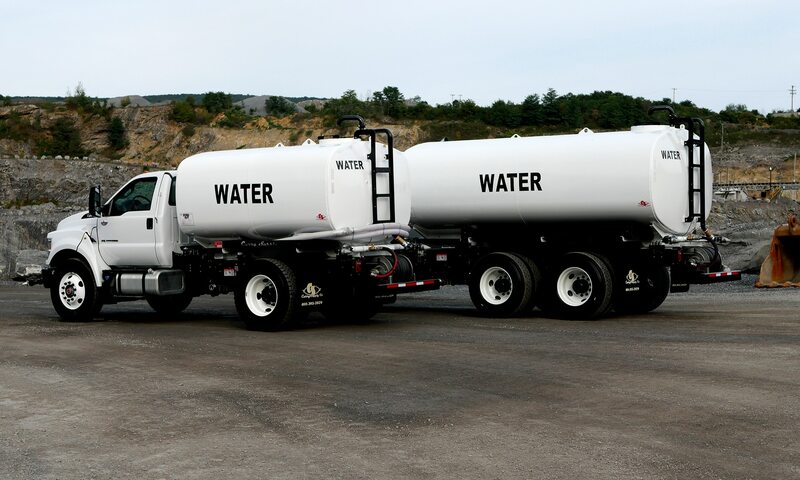 Curry Supply offers an extensive line of on-road water trucks ranging from 2,000 to 6,000 gallon tanks with a wide selection of available options.